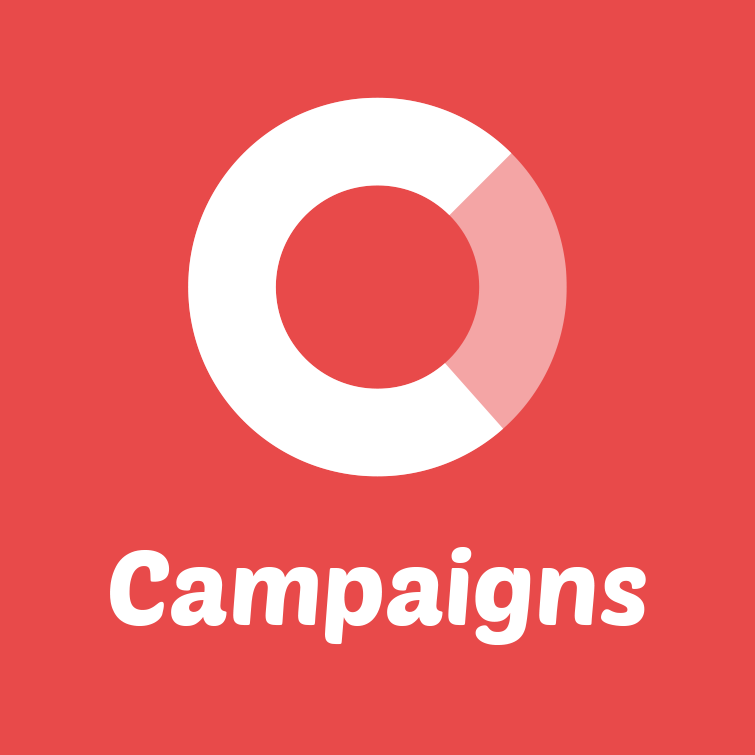 Questions and answers about the Campaigns system general behaviour. Where do I find the final URL for my campaign? How do I switch between campaigns? How do I turn on and off the 'Campaign end email'? I can't choose a winner. What can I do? Why do I have a colored overlay on the doors page on mobile? Can I make the "accept terms" checkbox unchecked by default? How do I avoid my colleagues to be selected as winners? How do I activate my campaign? Which browsers does the administration page support?